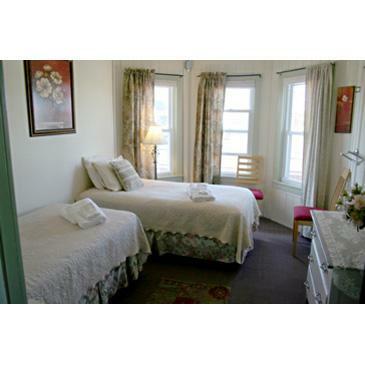 Super charming and very affordable at just $69-199 a night, the Victorian-era Nashua House Hotel in downtown Oak Bluffs features cozy rooms with cottage style furnishings, free Wi-Fi, in-room heat and AC, and complimentary bottled water and snack baskets. 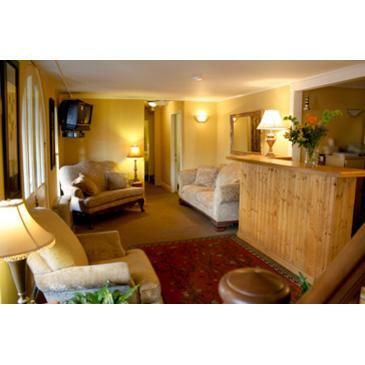 In-town location is convenient to everything! Always the lowest price. 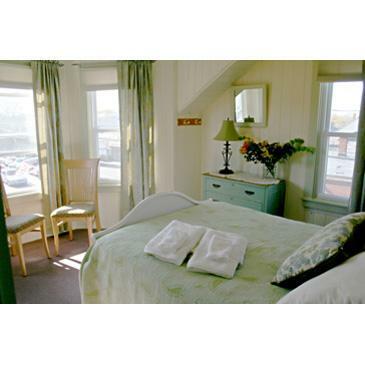 The Nashua House Hotel, located in downtown Oak Bluffs on Martha’s Vineyard Island, is a charming and fabled seaside hotel which perfectly blends Victorian architecture with contemporary design and decor. 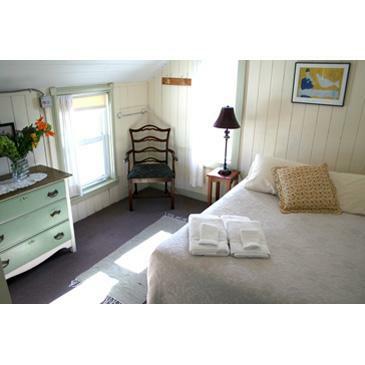 Our 16 tastefully decorated rooms are perfect for singles, couples, and weekend adventurers alike, and our in-town location makes us the perfect place from which to explore and enjoy all of the fabled historic sites and beautiful vistas that make a stay on Martha’s Vineyard such a memorable experience. 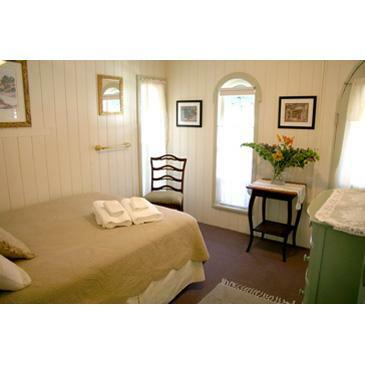 Please note: 3 of our 16 rooms have private bathrooms. 13 of our rooms have shared bathrooms. 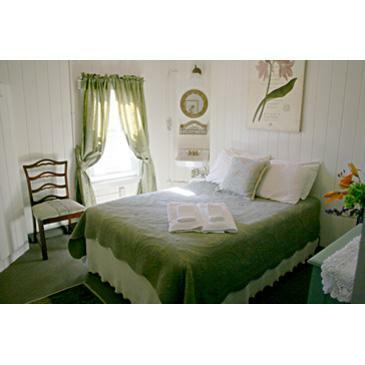 Midway between the fun of Oak Bluffs and the bliss of Bathing Beach, The Nashua House has been at the heart of Martha’s Vineyard magic for over a century. From the moment you step inside, the Inn feels like a fabulously vintage beach house that has been in your family for generations. 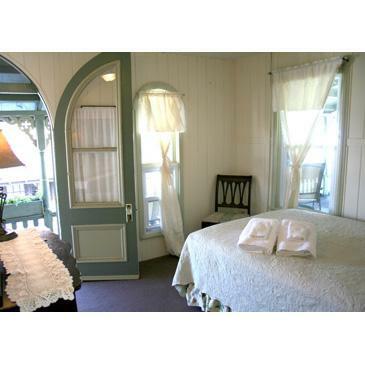 The Nashua House Hotel is a true architectural gem, featuring cottage style furnishings, beadboard walls and ceilings and old-world charm throughout.